Probation is an option developed in most states as an alternative to incarceration for the commission of certain crimes. Because of the swelling prison populations in most areas, and the inadequate number of guards and facilities to house and maintain all of these prisoners, probation has become an attractive option for certain non-violent or non-repeat offenders who are unlikely to reoffend. Each state has its own laws regarding probation, and the state of Mississippi has a clearly defined code regarding when and how probation is to be used in place of incarceration. Probation in Mississippi is overseen by the probation department of the Department of Corrections. If it has been decided that you are to be sentenced to probation, a probation officer will make an initial appointment with you to interview you and review the rules and restrictions of your probationary period with you. Following that, you will be supervised throughout the probationary period through either meetings, household visits, random drug and alcohol testing, or a combination of these events. While on probation, you will be prohibited from using drugs and alcohol; from consorting with known felons; from possessing firearms or other weapons, and will likely be required to show proof of employment and good attendance. If you do not maintain the terms of your probation, either the supervising judge or the probation board as represented by your probation officer have the discretion as to whether to have your probation revoked and incarcerate you for the remainder of your probationary period. 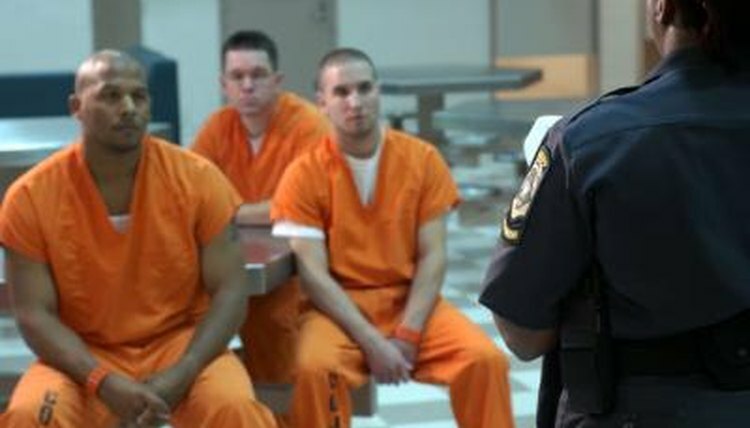 It is important to follow the rules you are given during probation, as a chance at serving your sentence without being incarcerated typically is preferable to any prison sentence, which will cause you to miss out on your life, potentially lose your job, or face other negative consequences. In Mississippi, there are two major types of probation: non-adjudicated and suspended sentence. With non-adjudicated probation, you serve your time under probation and then, as long as you didn't do anything wrong, your record is cleared and the charges expunged at the end of the probationary period. Suspended sentence probation, on the other hand, occurs when you are sentenced to jail time but the court suspends that sentence and puts you on probation instead; provided you comply with the terms of your probation, you will not have to serve the actual jail sentence. Certain crimes can automatically disqualify someone from even the possibility of probation. In Mississippi, murder, manslaughter, habitual or repeat offenses, or previous convictions for the same or other offenses are an automatic disqualifier. The presiding judge in the trial is the one who will review your record for prior offenses or other mitigating circumstances before making the decision about whether to recommend probation or incarceration once the conviction has been made. Writing, Alexis. "Mississippi Probation Laws." , https://legalbeagle.com/6563343-mississippi-probation-laws.html. Accessed 20 April 2019. What Is a Probation Violation 1st Offense?